One year anniversary – Exclusive mix for bejbi.se. Click ”see the rest of this entry” to read more about the podcast and to download the mix. This is the 52:nd podcast, our one year anniversary! This special edition podcast consists of three mixes, one from Amar S, our first contributor, one from Rahul Sardesai; the one with most downloads, and a special 90’s Eurodance-mix by our personal favorite; Jace. If you haven’t heard anyone of them, take the chance now, all mixes are still up on our server! And, last but almost the most important: Thanks soooo much for the great response we’ve got from YOU, our listeners! Download our 200 minutes Special mix here (right click and save as) or listen to it live on Soundcloud or just press play below here. 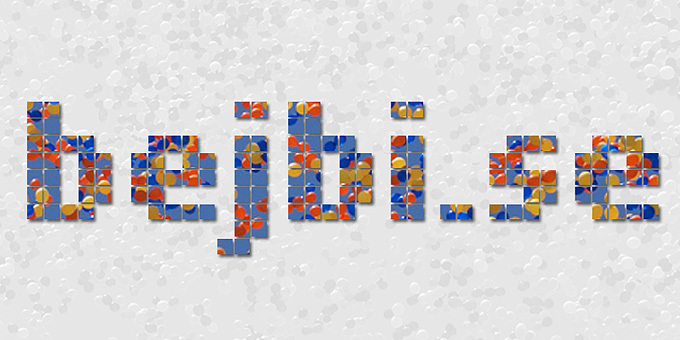 If you want to hear more of our podcast, check out our mix-section here on bejbi!